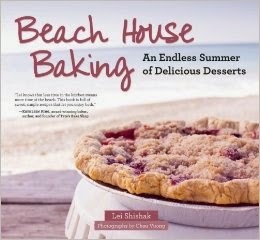 Are you as excited about new cookbooks as I am? 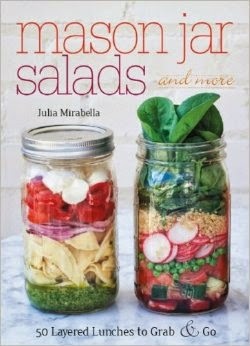 Every Tuesday, publishers release new cookbooks. 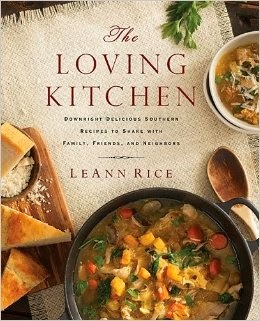 Of course, cookbooks are released on other days of the week, too; however, Tuesday is the big day, the exciting day if you're a cookbook author. 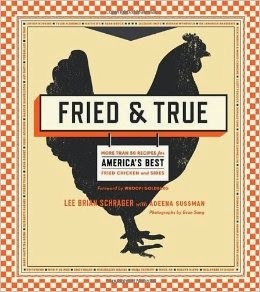 In this new weekly post, I will feature a list of those cookbooks that are hot off the press and drawing my attention.